As we approach the Brexit deadline, and the likely flurry of activity that will take place as clients rush to implement necessary changes, many consultants are likely to be redeployed to projects triggered by, or related to Brexit. 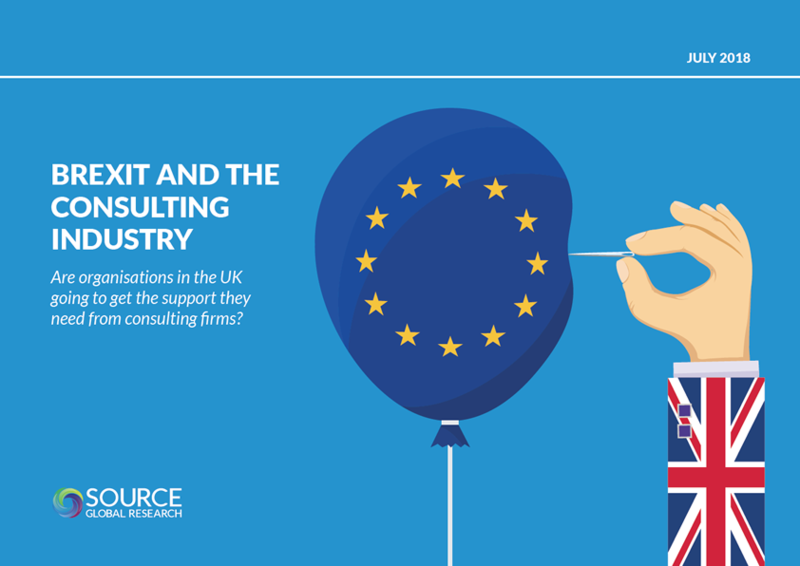 There can be little doubt that demand will arise, but will there be sufficient Brexit-related expertise within consulting firms to meet that demand? The answer, it seems, is no. A Brexit specialist cadre that represents less than 1% of the entire consultant population appears unlikely to be sufficient to deal with the expected wave of Brexit-related demand. This is not just an issue for those consulting firms in danger of missing out on an opportunity; the bigger issue is for UK businesses in general. To find out more, read the full report.